Kendall Jenner, Bella Hadid and Naomi Campbell attended a dinner in support of the brand collaboration. While Choi donned mismatched heels with oversize bows for the event, several — Hailey Baldwin, Caroline Vreeland — had chosen weather-appropriate plastic-covered designs. More simply put: “Creativity is in my veins, and without it I think I’d die,” said Choi. 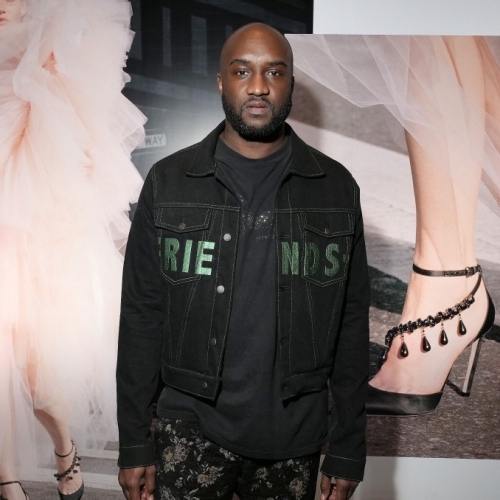 Kith, Vlone, Moncler, Nike, Vans, Levi’s, Ssense, Jennifer Fisher, Ikea and now Jimmy Choo — how does the designer and DJ (who relinquished duties during the dinner to DJ pair Simi and Haze) keep his collaborations fresh? “Nah, this is pretty much it,” he said.